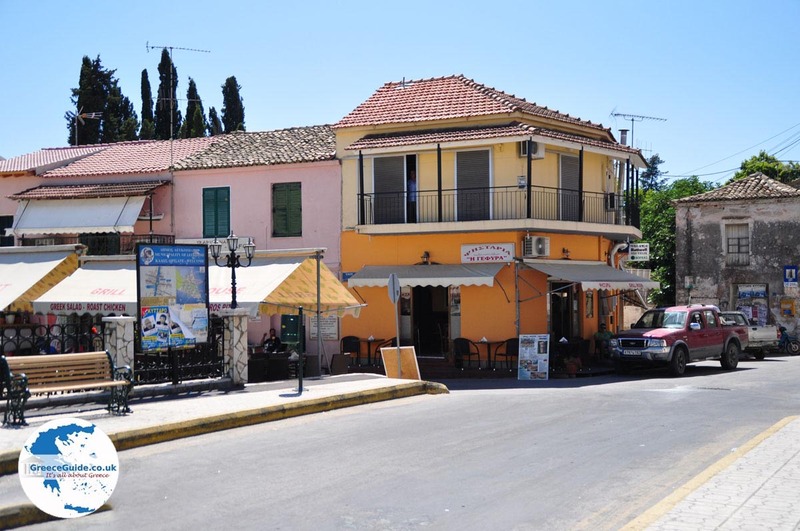 Agios Stefanos. 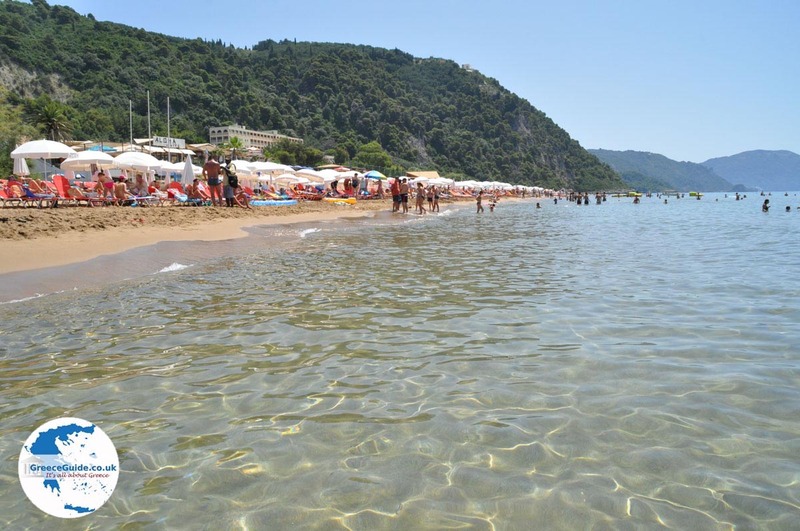 Agios Stefanos, or rather Agios Stefanos Avlioton on the Greek island of Corfu with a beautiful wide sandy beach is located about 45 kilometres from Corfu Town and is an extremely enjoyable place to make a day trip. 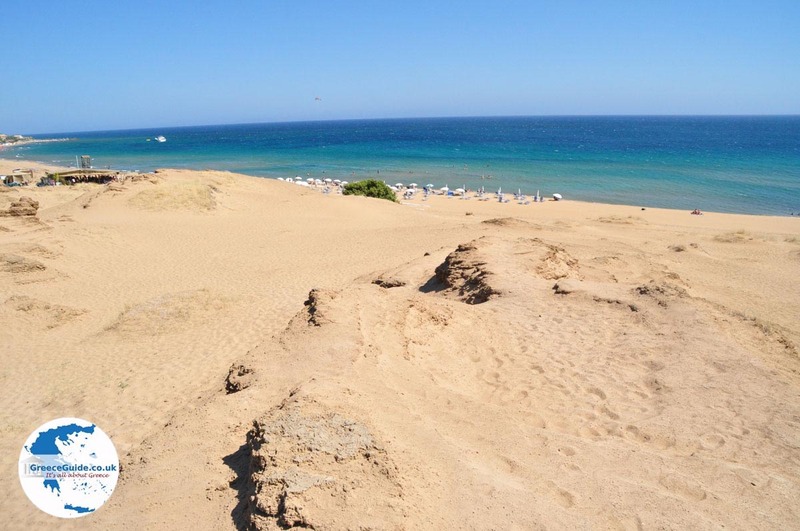 On the beach are plenty of water sports and it is a good place for those who love walking. 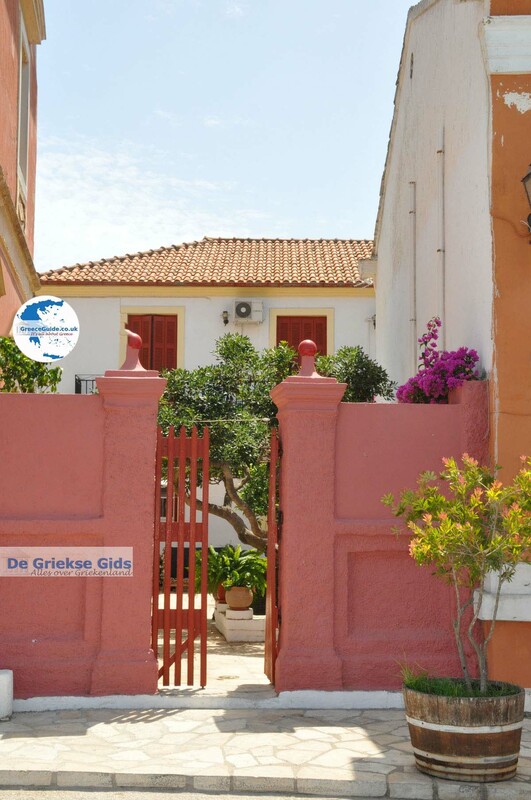 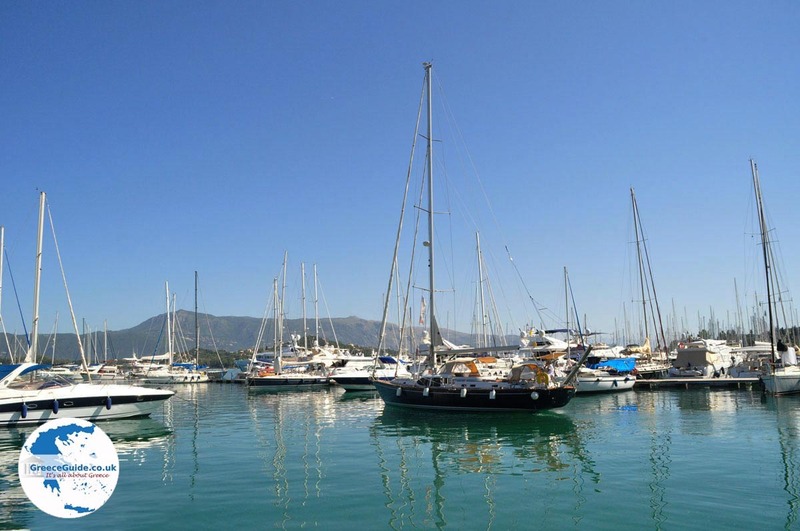 It is very touristy with a lot of accommodations, restaurants, shops, tavernas and bars. 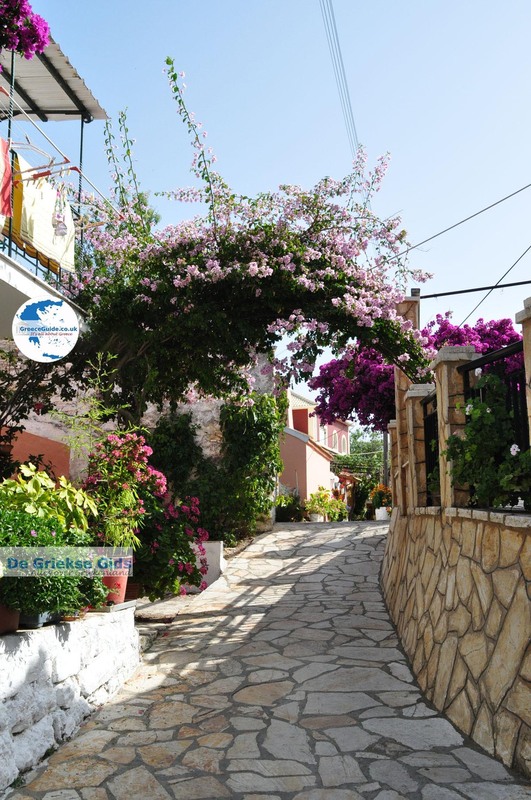 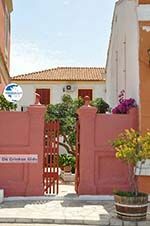 Agios Stefanos is located in a bay and on the slopes of the hills around the bay. 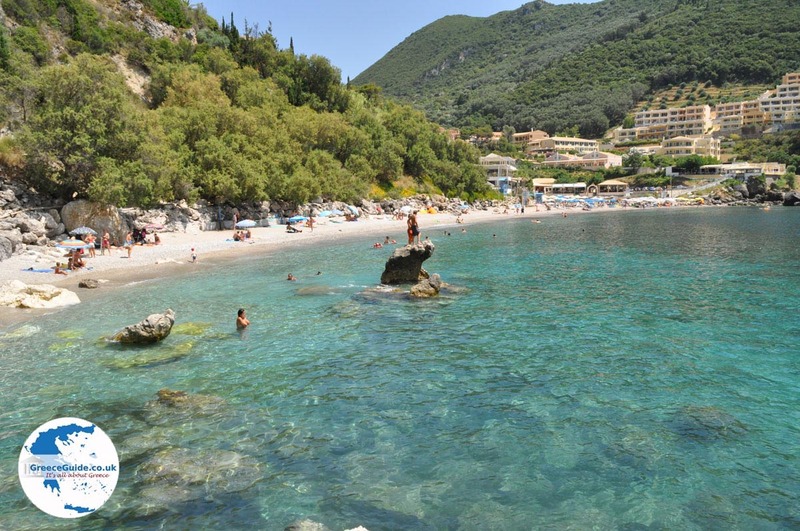 The water is delightful and when you arrive by car, you can even park on the beach itself. 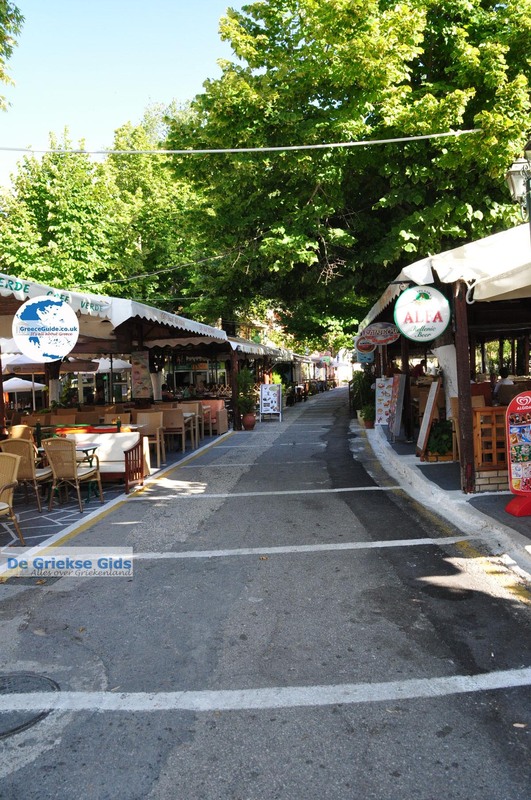 Agios Stefanos is also accessible by bus. 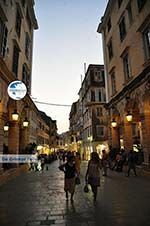 Mind you, there is also another Agios Stefanos on Corfu which lies on the north-eastern coast of the island. 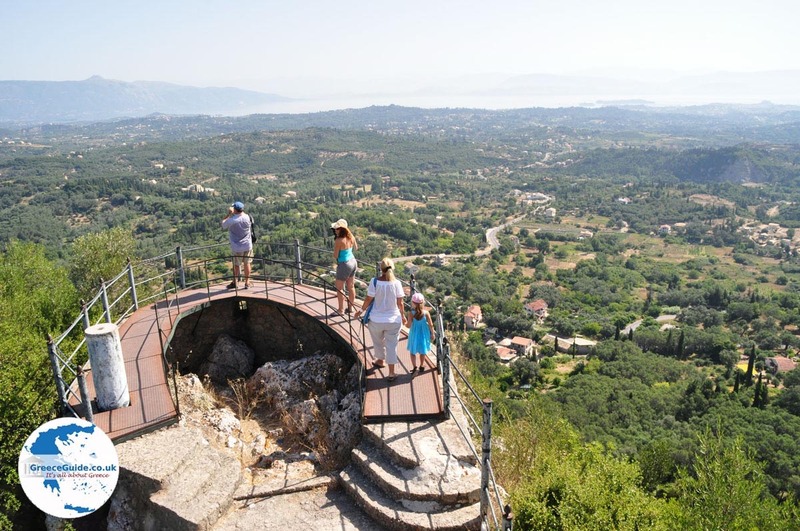 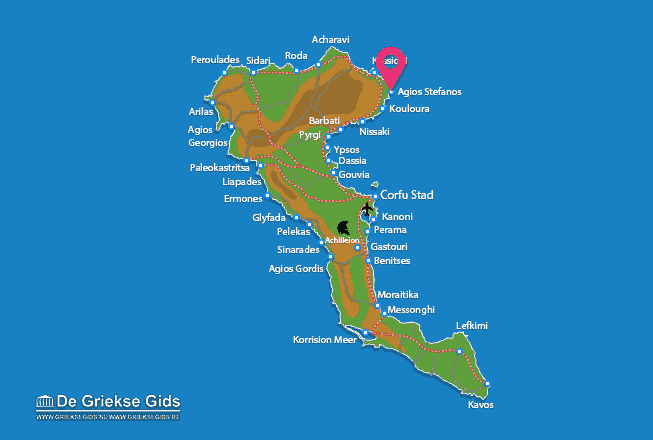 Corfu: Where on the map is Agios Stefanos Avlioton located?